A motorcyclist died in a crash earlier this month in Orlando when another driver who was attempting to turn veered into his lane, causing the motorcyclist to crash into the side of the road. Motorcycle accidents are the most severe form of vehicle accidents, and almost always result in severe injuries, if not death. Because of the lack of protection on a motorcycle, driving one is a huge risk. Even the most careful drivers cannot account for other drivers on the road, and accidents happen at alarming rates. Motorcycle injuries increased by 50 percent from 2001 to 2014, and motorcycle fatalities increased by almost 90 percent during that same period. In 2013, motorcycle crashes made up 3.1 percent of all traffic crashes, and were responsible for 4.1 percent of traffic injuries, and 19.2 percent of traffic deaths. The high risk means that finding a good insurance plan can be hard, but without one, you’re stuck with extreme medical bills in the event of an accident. 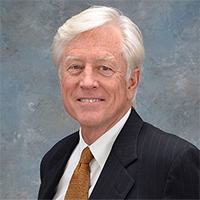 Personal injury lawyer James O. Cunningham has been working with motorcycle accident clients for more than 30 years, providing aggressive representation to get his clients the compensation they deserve after an accident. Medical bills, hospital stays, ambulance fees, rehabilitation costs, medications, loss of wages, and other costs associated with the accident can add up to thousands and thousands of dollars. 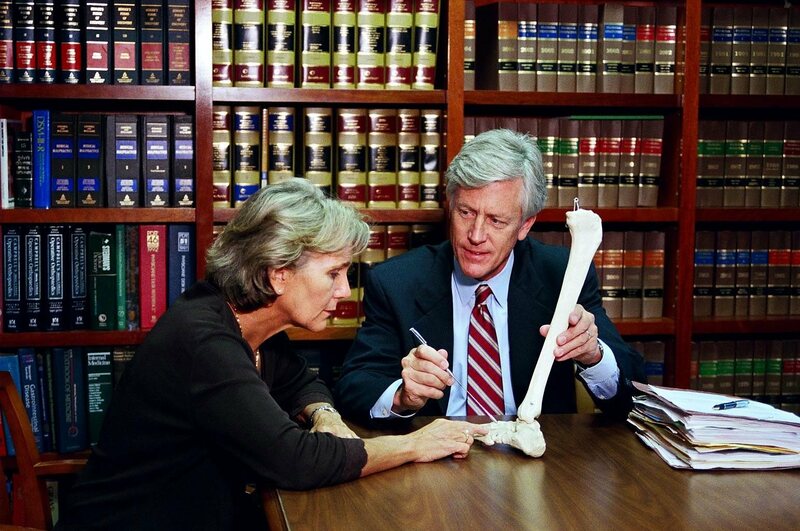 Since 1977, attorney Cunningham has been working with motorcycle accident victims and their families to cover these costs. If you or someone you care about has been injured in an Orlando motorcycle accident, call 877-FL-INJURY (877-354-6587) today for a free consultation. Attorney Cunningham’s clients range from weekend riders to motorcycle enthusiasts, and even out-of-state riders in Florida for Bike Week and other biking events. 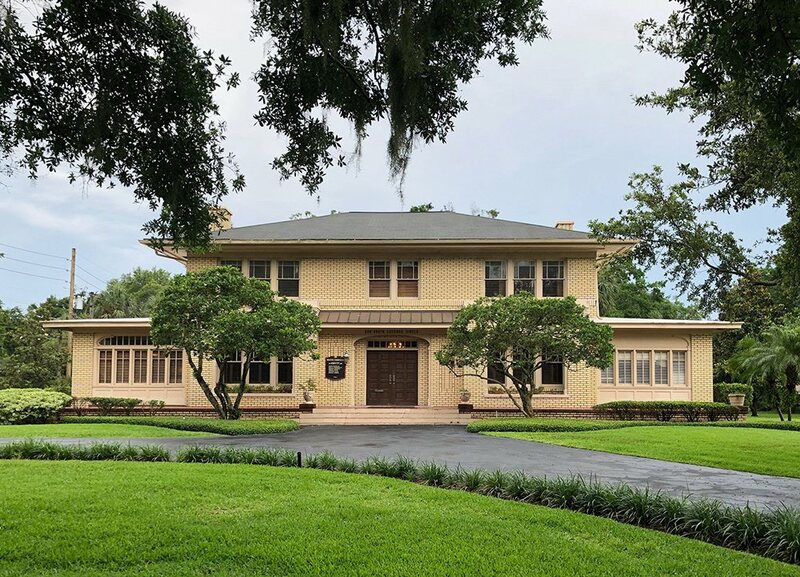 The Law Offices of James O. Cunningham have represented clients with serious injuries from paralysis to severe burns and road rash, and even brain and neurological injuries. 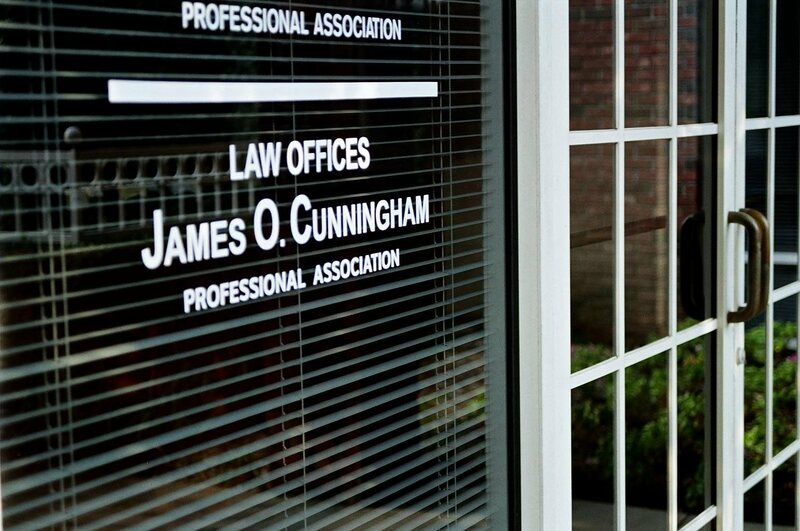 No matter how severe your case, the Law Offices of James Cunningham are here to help. 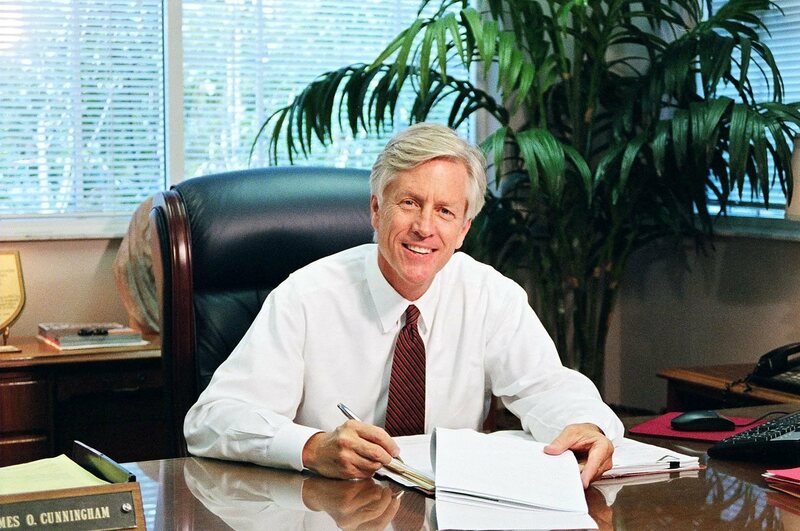 With decades of experience helping motorcycle accident victims, you can trust attorney Cunningham to work tirelessly and with compassion until you and your family recover compensation.